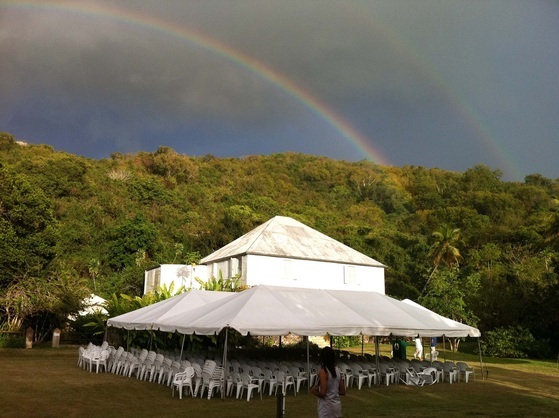 is now the Virgin Islands 2nd Certified Organic farm property as Ridge to Reef's new production, agritourism, and event site for weddings, receptions, as well as the home of the historic Carl and Marie Lawaetz Farm Museum. House tours will be available in the fall after some summer time renovations 2016. 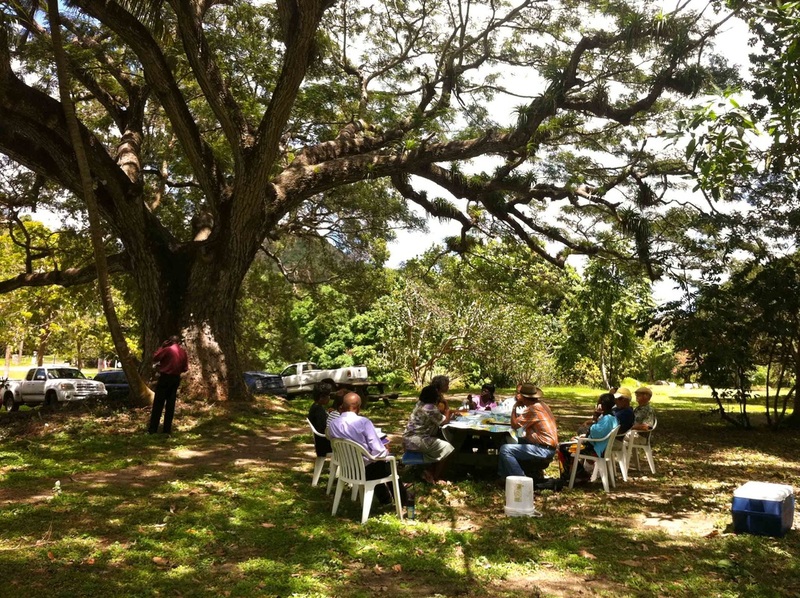 Sign up on our mailing lists for updates on events, tours, and farmer's markets.